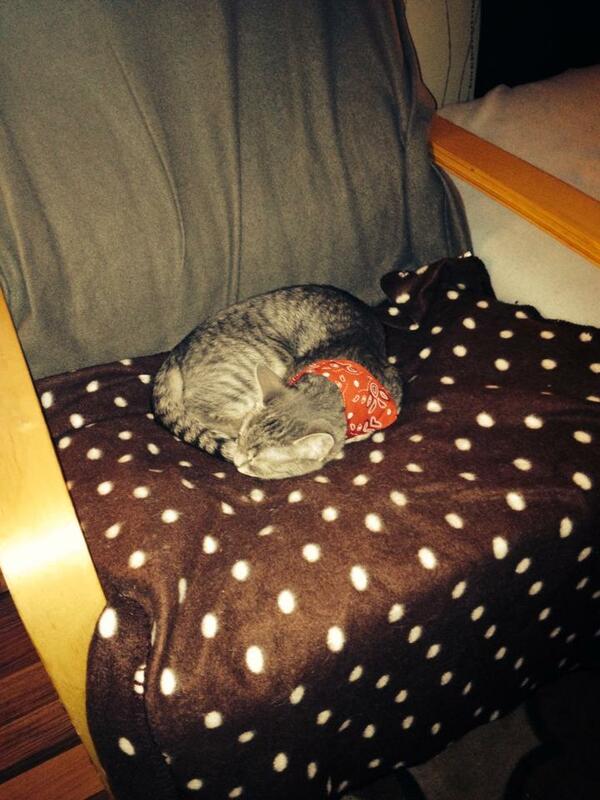 Merry Catmas – How to have a cat friendly Christmas this year? Not all cats are Christmas tree fetishists, but we can settle for the commonly accepted: most are. The funny thing is, you don’t usually see dozens of cats hanging out on a pine tree, even so, that most cats hate those. They strongly dislike rosin as it sticks to their fur, very hard to clean and tastes really bad. It makes their tummy flip… They are not huge fans of pine-needles either. It nettles their paws and claws. In most cases, cats will avoid pine trees at all costs in their natural habitat. A Christmas tree, on the other hand, brings in a whole new scenario. For cats constantly being kept inside greens are well-needed patches of nature. You brought something in from the outside. It smells like outside! It smells like nature! Way to make a cat excited. You just grabbed a piece of wild and inserted it in your cat’s mind. Just by the time the „nature excitement” wears out, you start hanging shiny toys on the tree and illuminate those with sparkly lights. You just created cat heaven. Yes, the tree still smells bad for a kitty nose, it sticks and stings, but you created an experience out of it: a joypark for a feline who lived in a not very stimulating environment all year. First of all: stabilize and tie down any tree! Speaking of experience, have a real tree. A living tree is even better, as it stands firmly on the ground with its roots in a huge pot. Any plastic tree will be destroyed. My cats even go off for the sound of the plastic tree touching its box. A real tree has the tree feeling to it, it is heavier and the pine needles will put your cats off a little. I only use my plastic tree as a distraction: place it in the middle of the room while decorating the tree, so they leave me to the real tree without „helping” with the decoration. If you have a cut tree with a stand that is filled with water, make sure to have it covered well so your cats don’t start drinking out of it. Water mixed with the juice coming out of the tree can be poisonous in bigger quantities! Your favorite ornaments inherited from your great gran? Forget those, put them away, sealed. They are most likely to be made out of glass. They will break, slash your heart and your kitty’s paw open. You really don’t want that to happen, even so, that your local vet is surely closed during the Holidays. There are ornaments made out of plastic that look just like glass ones. They only bounce back when fallen. Colored metallic bulbs and natural (mainly wooden) ornaments are your true friends. 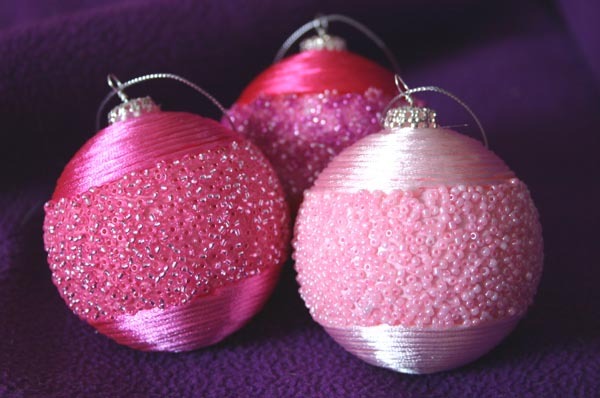 If you are up for doing some Christmas crafts, you can buy some Styrofoam or Durafoam Balls and cover them in glitter, color them or add some ribbons. Garlands and ribbons should only be placed on the top section of tree without leaving loose ends. Try to avoid flickering lights, and have still ones. Candles or anything with open fire is a strict no go! Make sure to unplug the tree when you leave home, and close the tree away if you can.